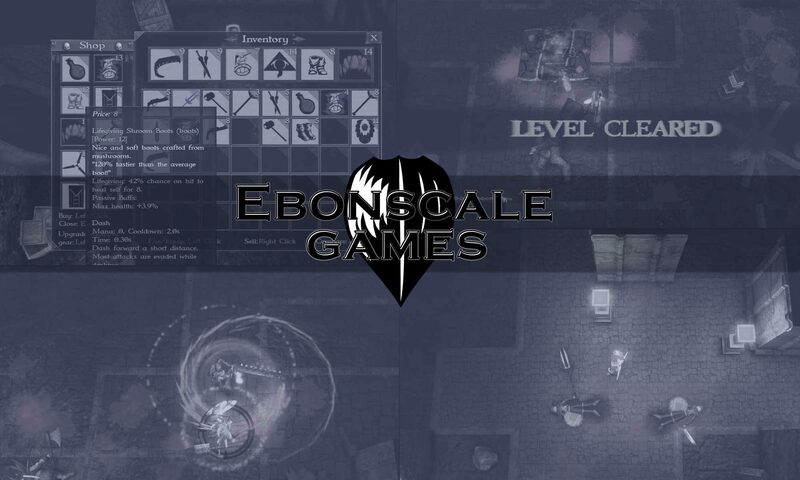 Ebonscale Games is an indie game developer based in Vaasa, Finland. 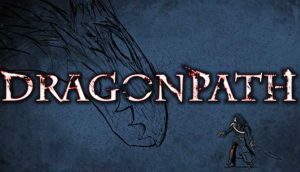 Dragonpath is a top-down hack’n’slash RPG with abilities tied to equipment rather than classes. Carve a bloody path through a broken underground realm inhabited by vicious monsters and few struggling remnants of civilization. Released on Steam december 2015. 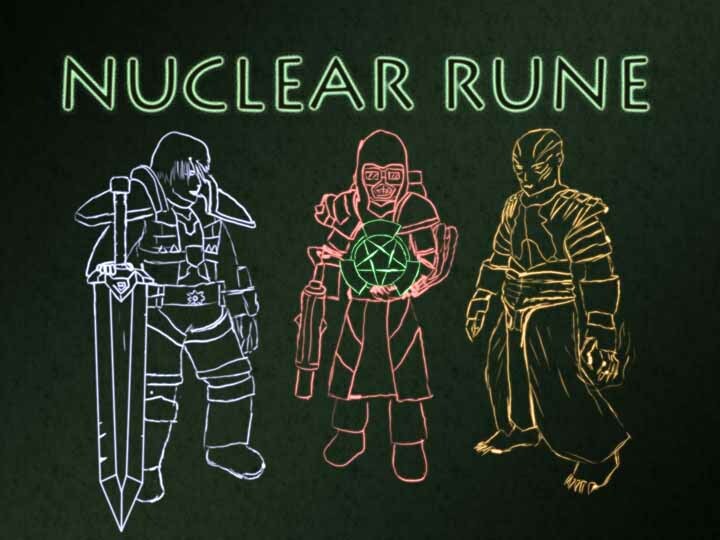 Nuclear Rune is a pauseable real-time party RPG set in a world of fantasy and nuclear power. Three heroes pursue a legendary source of power in order to quell an overwhelming invasion upon their country. 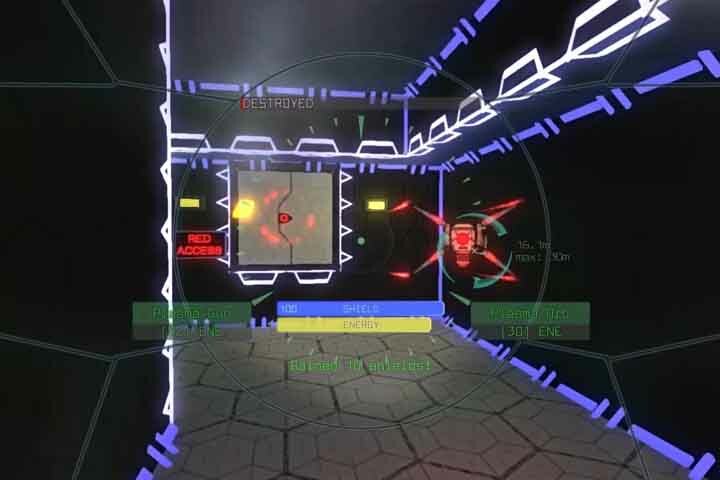 Project Ascent is a six-degrees-of-freedom tunnel flying FPS. Navigate in neon-lit facilities and blast your way through hostile drones.